Bancon has an enviable record of commitment to supporting and sponsoring young individuals in studying for professional qualifications. 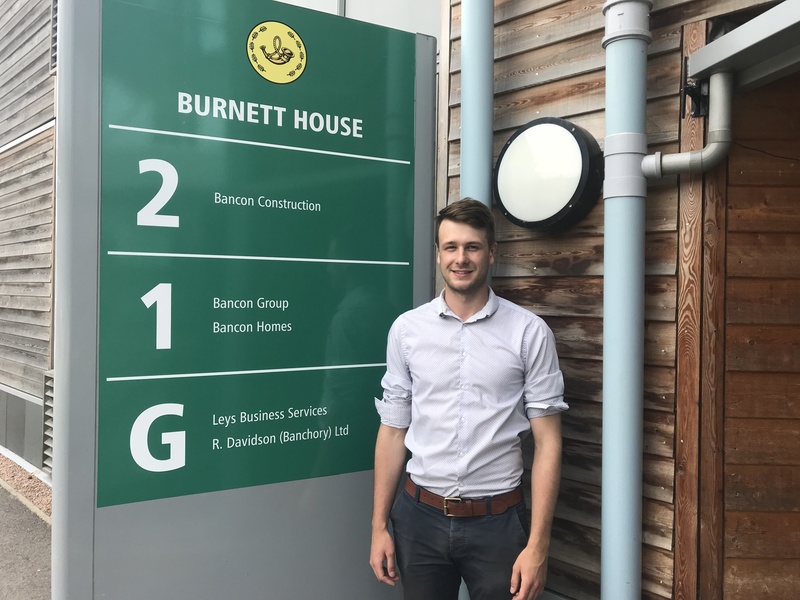 We offer part time study while working with Bancon where individuals benefit from a salary, sponsorship of college or university fees, whilst gaining practical experience and all individuals are provided with mentoring and support. 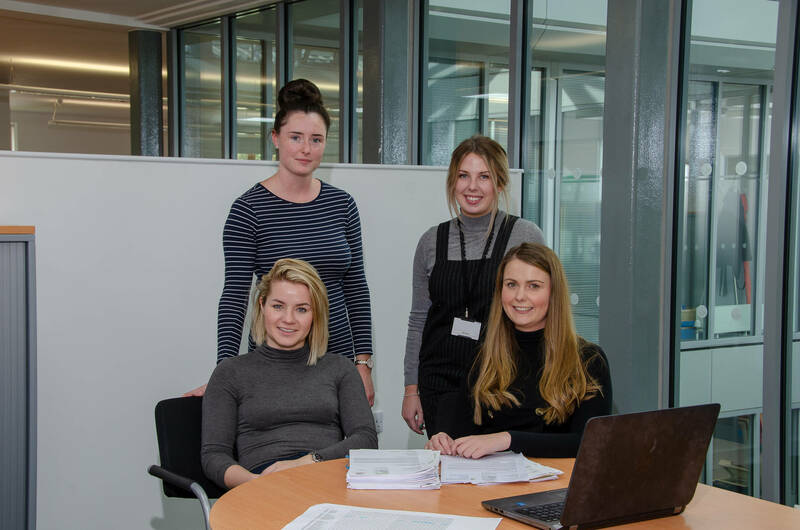 We work with Robert Gordon University for our projects in the Grampian Region, employing 2 graduates per year on 3rd year placements.